← Please remove your hand from my son, k? The projects are flying fast and furious around here. I can’t say there is a logical order in which they are selected. This one took about two seconds and looks much better than it did! Someday I might tile the top. It is a lovely Lane cedar chest inside. 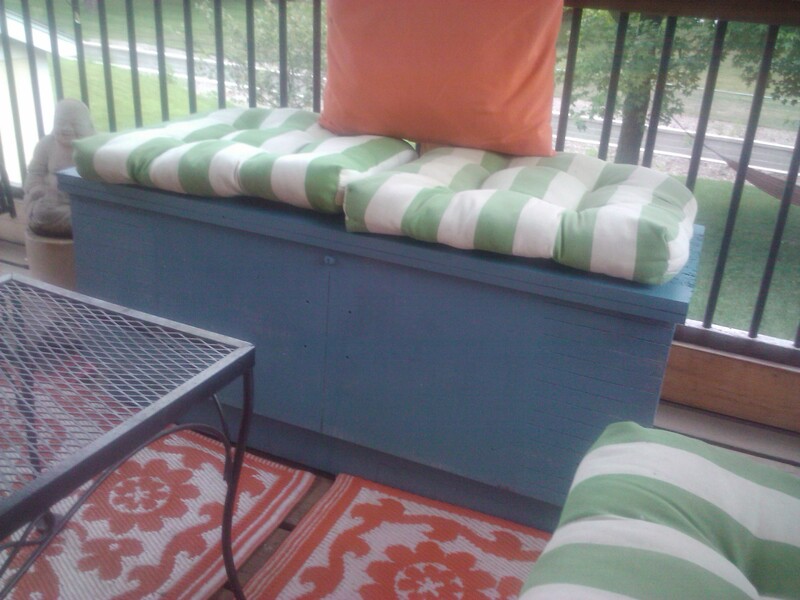 This entry was posted in decorating/style, Uncategorized and tagged cedar chest, DIY, easy projects, painting furniture. Bookmark the permalink.